Put your brand in the safest hands available in the industry today. At our disposal are the most advanced technologies in signage manufacture but perhaps our most valuable asset is experience. Established in 1985, a wealth of expertise is evident in every project in which we’re involved whether it’s a massive sky sign or a spectacular LED or neon installation. And it’s that track record that gives clients an invaluable sense of reassurance when it comes to handling their signage requirements. 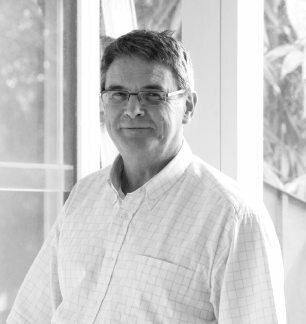 With a career spanning nearly 40 years in the signage industry, including design, marketing, production, project and construction management services, Peter brings his considerable knowledge to bear on all aspects of the business. 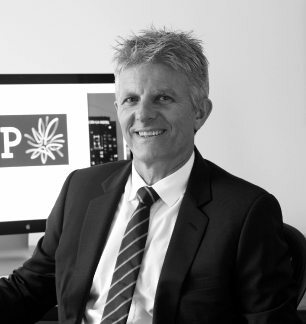 His passion for the industry is evident in his involvement with the Neon and Illuminated Sign Association of Australia as a founding member and former chairman. As a graduate of the University of New South Wales with a Bachelor of Commerce Degree in Marketing, David used his training to launch a long and successful career in the signage industry some 44 years ago. After rising to the position of general manager at Claude Neon he joined his brother, Peter, in 1987 at First Neon. 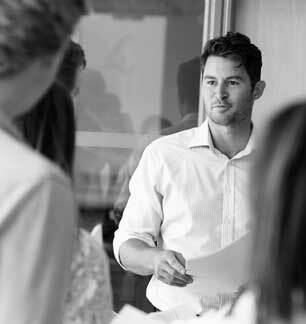 A seasoned professional, he plays an active role in the design, marketing, production and project management for a large number of very recognisable brands. First Neon & its Directors actively support a range of charitable and welfare organisations. techniques to help reduce our client’s environmental impact.